It is still a question that I ask myself each day. Coming up with a topic to write about was one of the hardest things I had to do. I had to consider a lot of factors before I chose a topic I would work with. Is this topic the hot new trend? Has someone ever written about this before? And with each single question or factor I considered it became harder for me to choose something to write about. Is this something that you are struggling with? Is struggling to find something to write about the one thing that is stopping you from becoming a world class writer? Well it doesn’t have to be that way. You can overcome this obstacle quite easily if I must say. More especially when it comes to selecting what you should write about. They are tips that can help you improve and become a better writer but they are no rules as to what you can create. The only unspoken rule I can think of is that you should not steal someone else’s work and claim it as your own. That is just dirty. Why then should you create rules to inhibit your creativity? All the ‘factors’ I had to consider before choosing my topic all only served one purpose. They just stopped me from creating. They were all just my fears masqueraded as important ‘factors’. You can write about anything and you will have an audience. There is always someone who is willing to read and resonate with your work. I am certain the exact method writers use to choose the topics they write about will defer and vary with each writer and that is because we all write for different reasons. But if you are like me and you write because you just love writing then I can help you on how you can get started and select what you should write about. Writing is a wonderful way I use to learn about a lot of things. I use writing to indoctrinate methods, topics and tactics into my brain. Once I research and write about a topic, I rarely forget about it. I picked this up in high school. 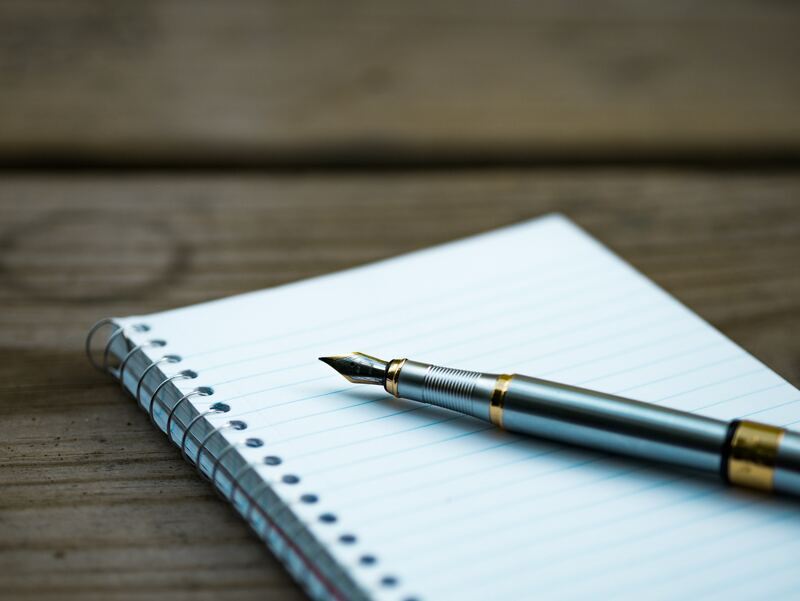 If you are an avid learner of life, you can use writing to learn about a lot of things and this will provide you with an endless list of topics to choose from. Music, productivity, Marketing, entrepreneurship etc your list will be endless. So what do you want to learn about? I have seen so many people do this and I do this too. Why would you want to write about your work? You may wonder. Simply put, your work is an important part of your life and you will spend a good number if not most of years spent on this planet doing it. So why not document it and share it. You can do it in all sorts of ways. You can write about your theories or on your experiences. Not only will this give you something to write about, it may very well play an important part in advancing your career and opening new wonderful doors of opportunities for you. My profile is littered with articles on startups, accounting and Internal audit. The things I spend most of my time and energy on. This has given me an endless supply of topics I can work with. This is an approach were you treat your online profile as a journal. Writing and being vulnerable about your life may not be easy in the beginning especially if you are introverted, but the more you do it the easier it will become. Your life is constantly moving forward and each day presents itself with new experiences and lessons as long as you look for them. I have seen a lot of writers that do this and quite frankly I connect a lot more with such writers because I can relate with some of what is happening in their life. I rarely write about my life simply because I am just simply not there yet. I do throw in snippets of what is happening in my life and I plan to do it more often. So do you have personal experiences and lessons that you want to share? You can write about a figment of your imagination. You can create anything you want and write about it. Even something that does not exist or will probably never exist. Some of the great books that I have come across have spawned from people’s imaginations. The lord of the rings, Harry potter the list is endless. Writing about something that is fictional is a great way to exercise your creativity muscle. The more you create the better you become at creating. Do you have a vivid imagination and a big idea? No tricks or special ways to go about it. Just pick up a pen or open you word document and just write. I have been given this advice a hundred times and I would like to now pass it on to someone whose never received it. Writers write. So just write and it will come to you eventually. If you want to privately get in touch with me you can Connect With me on LinkedIn and Twitter.